Life is very important for all of us. We should not ruin it at any cost by depending on chemical based processed foods. It is good to adapt to a healthy style of living if you want more energy, stamina, and activeness in your daily routine. This is the reason why experts recommend using the herbs for many purposes, leading to an active and refreshing style of living. For centuries, herbs have played a great role in the development of civilization. 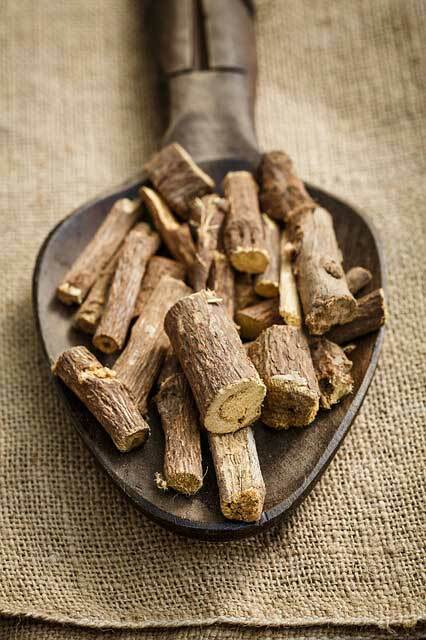 Today, they are still used as natural remedies for treating the symptoms of many ailments. They are not only effective to add a special flavor to your food, even they can help you in cutting down on the use sugar, fat, and salt in our daily diets. This way, we can stay free from obesity, heart disease, high cholesterol, and many others. There is a wide range of herbs, we can include in our daily routine in different ways. Some of the popular herbs are Dry Amla, Sanay Patti, Mulethi Sticks, Ashwagandha, Flax Seeds, Baheda, Muskdana, Choti or Badi Harad, Mustard Seeds (Black and Yellow), Long Pepper, and the list goes on. Herbs are defined as the leaves of the plants, which offer many health benefits like they have antioxidant, anti-inflammatory, and anti-fungal properties. How to enjoy the fresh aroma and flavor of the herbs? 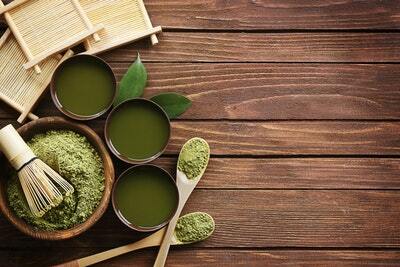 No matter why you are including these herbs in your daily routine, it can give you a chance to enjoy the Herbalife, meaning that the life with full of herbs to get the power of antioxidants or much more. There will be no disease or ailment that will irritate you. Start living a healthy and sustained lifestyle with herbs.